Equine Flu Outbreak: What’s Happening? What is the Equine Flu outbreak? News of a possible Equine Flu outbreak came on Wednesday the 6th of February when a trainer raised concerns after testing some of his horses who were suffering from illness. Upon testing, these horses returned a positive for the virus. The BHA acted swiftly to call off all racing late that evening. The further decision to call off racing until Wednesday the 13th was taken the next day when it transpired that the yard in question had runners at both Ayr & Ludlow. As of Monday 11th February, on top of the 6 positive tests originally found in Donald McCain’s yard, it was reported that a further 4 horses tested positive at Simon Crisford’s yard in Newmarket. Given that neither yard have had a runner at the same meeting in recent times, the cases appear unconnected but as Newmarket is home to almost 3,000 horses, it is undoubtedly a setback as the industry attempts to prevent the spread of the highly contagious illness. A decision was meant to be made this evening on whether racing will resume in Britain on Wednesday and further news is expected to follow today. Equine Influenza is a highly infectious disease that affects horses, donkeys, and mules, occurring worldwide. It’s caused by strains of Influenza A virus and is one of the most damaging respiratory viruses that can occur in equines in this country. Symptoms include high fever nasal discharge and coughing. How long is racing postponed for? As of today (Monday 11th February) racing will not resume until at the very earliest Wednesday 13th February, this, of course, is subject to change depending on the results of the analysis and tests taken from yards in the coming days. At this moment in time, the chances of the Festival being cancelled are quite slim. Thanks to the quick-thinking of the BHA, yards were on lockdown and horses that were subject to cross-contamination from being at Ayr or Ludlow were quickly quarantined, including those from Gordon Elliott’s yard who returned to Ireland.  @MCYeeehaaa We've priced up the odds of Cheltenham 2019 NOT going ahead at 13/2 following the #EquineFlu news. When is racing likely to resume? This remains unclear, as mentioned earlier the BHA has communicated the date of Wednesday 13th February at the earliest. Hopefully, this will prove correct and positive cases can be quickly isolated and treated. Is Irish racing going ahead? IHRB confirmed Irish racing would continue while their British counterparts were not. But no British horses may race in Ireland until further notice. Gordon Elliott’s quick thinking in isolating his Ayr runners will have been a huge help to this decision. All Irish horses must now be vaccinated with the relevant vaccinations to stop an outbreak. What racing is still taking place? International Racing continues in the absence of British Racing including Angers in France, which we have Tips & Previews for.